Hey guys! Here is a list of my "Go To" gear that I'm currently using. If you see something that you like you can grab it right from this page! Talk about a smooth pedal. 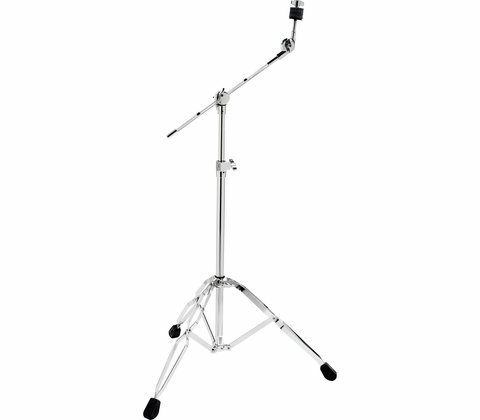 This is a super durable HH stand and it has a lot of adjusting room as far as tension goes. A good little shaker to have in the bag. 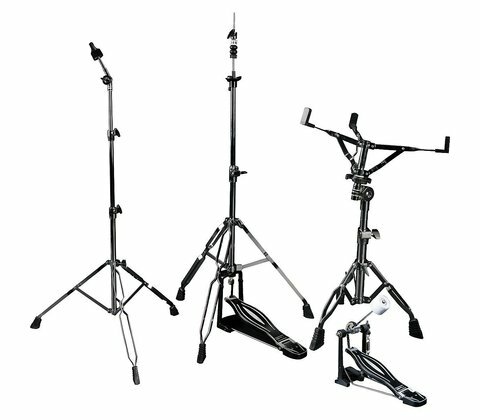 Latin Percussion products are great! 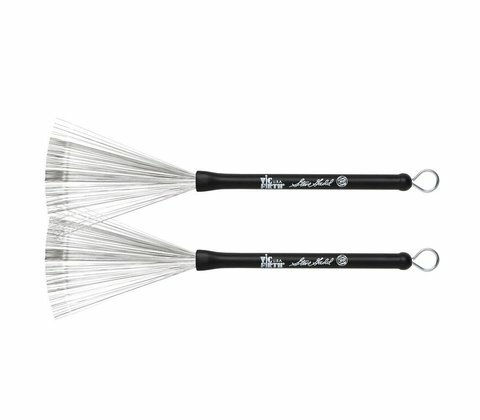 If you're looking for that low thuddy snare sound try these out. 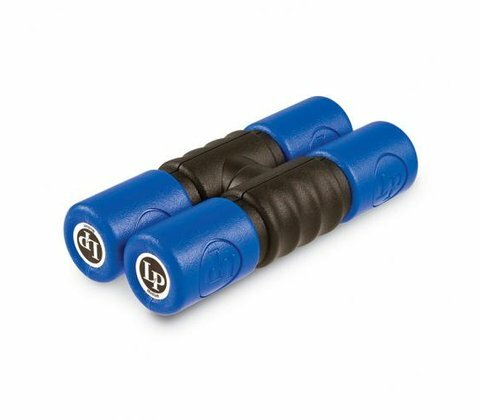 They're soft but still have the weight behind them to get some tone out of your drums. 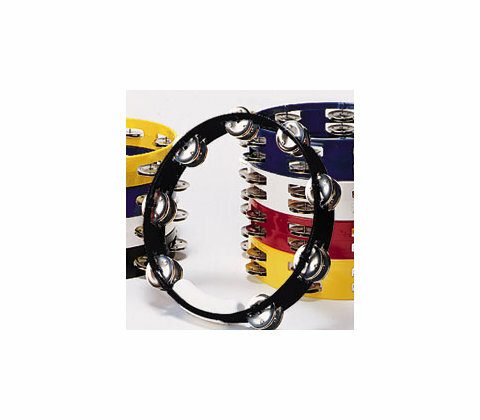 These guys have plenty of Tambourines to choose from but this is a personal favorite. 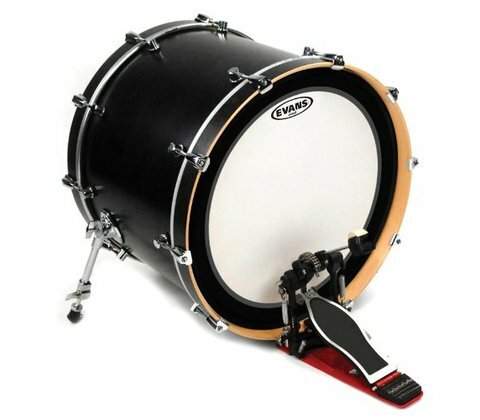 Great drum for a budget buy. This kick head gives you the same tone and feel as the G2 tom heads. I like it because I can adjust how much attack I get depending on the beater I use. You can do the same with a clear head as well don't get me wrong but I feel like I have more control with this one. 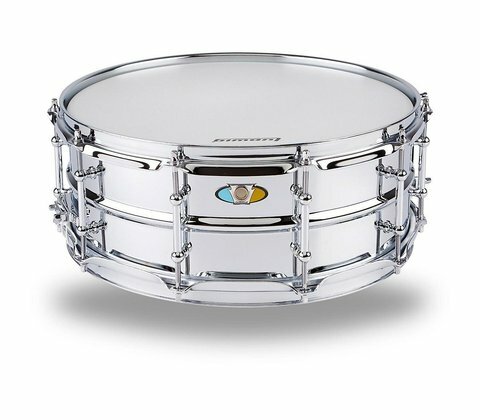 This is my "Go To" snare. Love the tone and it's pretty versatile. 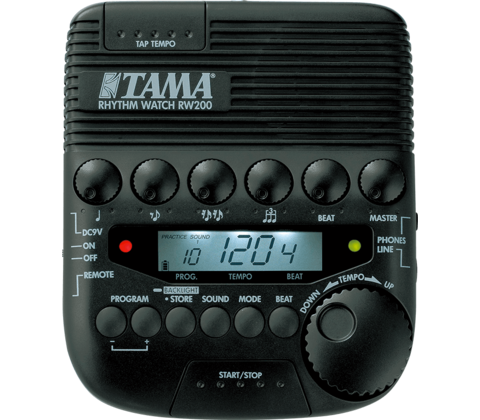 These nifty gizmos can make a horrible snare sound great. Just enough dampening to cut out any unwanted ring or over tone and they'll fatten out the sound as well. Definitely a good tool for the toolbox. Supraphonic is an industry "Go To." I use this guy quite frequently and it is versatile. Great cymbals for "playing to the room" and giving that darker feel to keep the bright highs out of the mix. Just like its name it will give you a little more dry/warm tone with less overtones. Snareweight makes a few different designs and the one I have is just the little guy compared to the heavier models, but it all just depends on what you're looking for. 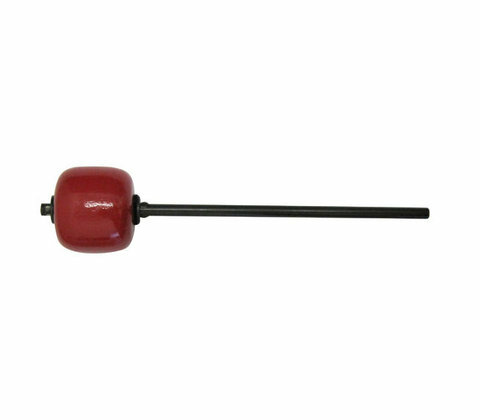 The heavier models add more dampening because of their weight and the lighter ones add just a little bit of dampening. The M1 can also work on your toms if you're needing to cut out a little bit of ring. 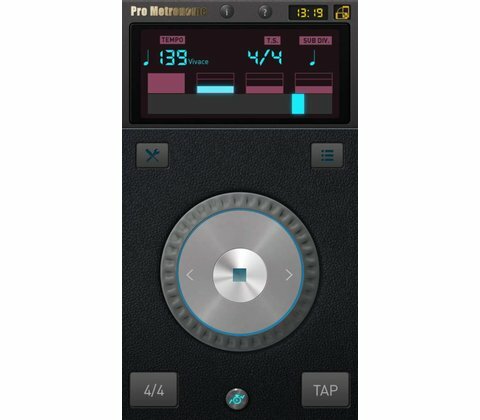 It's designed to control the resonance without changing the drum's brightness. 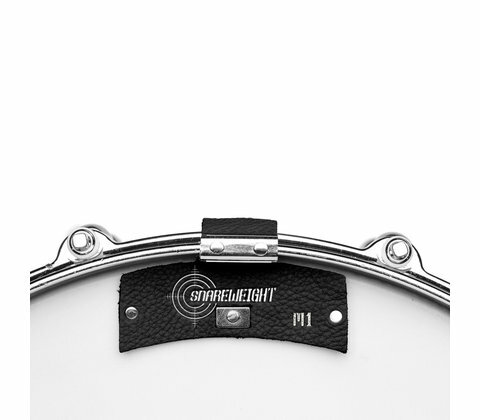 Since it adds mass to your drum head, it smooths out those lower-mid ringing frequencies that are hard to reach. My favorite kick pedal of all time so far. 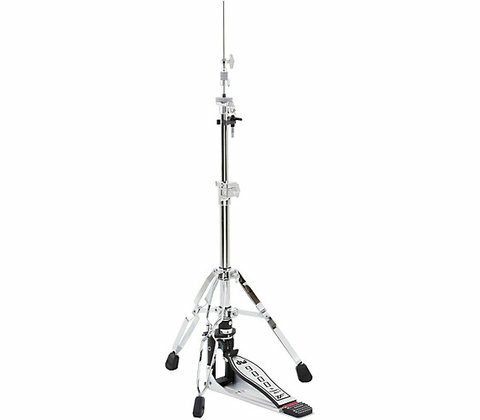 Smooth pedal with room for adjustment to fit your tension needs as well as durable. Great for adding some attack. I've had this kit for at least 10 years and I love it. 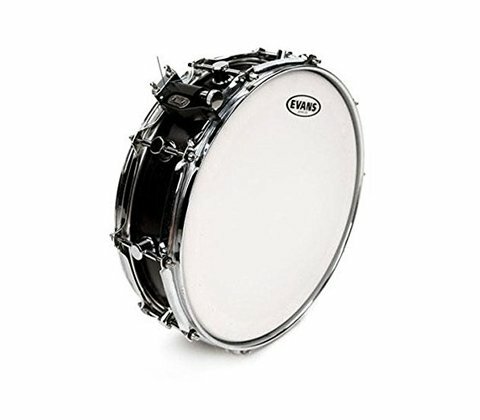 DW make great drums and they'll last a lifetime. Great stands for the budget. 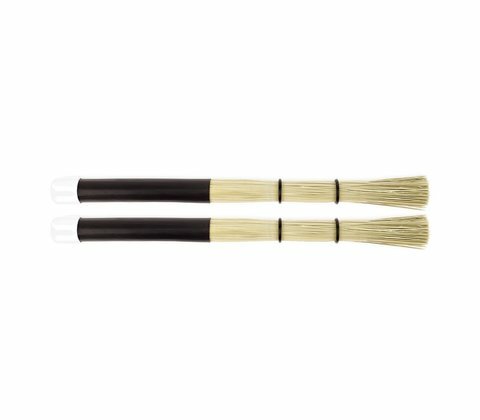 These heads really give you that deeper warm tone and they're great for keeping the bright sustains out of the mix. I love ProMark sticks. Nice balanced feel in every pair and the natural finish feels great and helps me hang on to them. 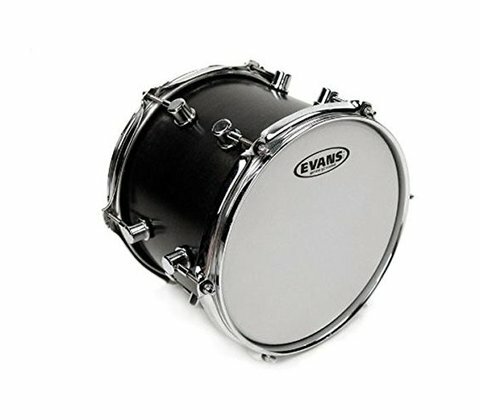 These snare heads favor the G2 tom heads. They give you a deeper/fatter tone and they tend to help cut out the ring or over tones. 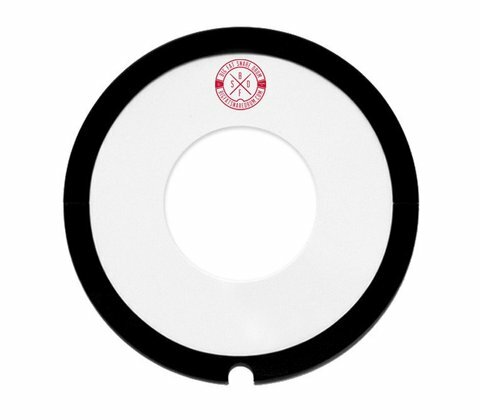 A good resource to have in your bag. 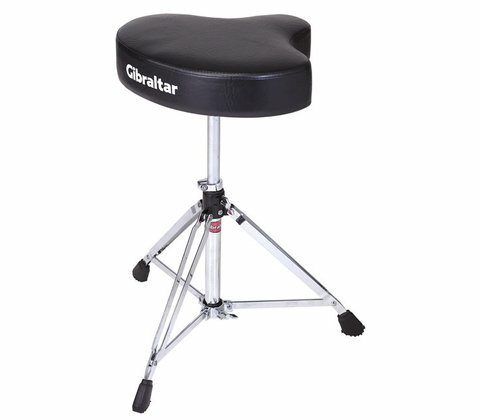 This is a comfy little throne that won't break the bank.